They are a couple of young and talented dancers who have had a long artistic and multidisciplinary rise. Both Argentines, from Santiago del Estero and San Luis respectively, they started dancing at a very early age in their hometowns. They completed their trainings in Buenos Aire, then began a professional career. 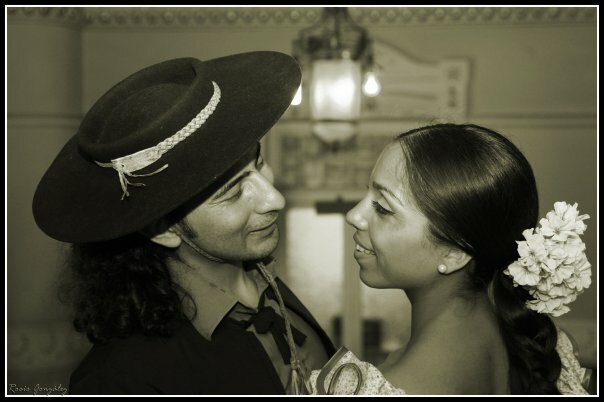 They combined their knowledge and experience to develop a personal style which preserves the typical aspects of Tango Milonguero and adds elements from Tango Nuevo, thus creating a pure dance, elegant and dynamic with pauses, performing an inner abrazo and embedding movement in the lightness of their feet. In 2006, they settled in Spain where they now live. Since then, they have been held in high respect and esteem by their students and the public. They have toured theatres, milongas and festivals in Spain, France, Italy, Germany, Switzerland, Australia, Finland and Portugal, dispensing their knowledge, expertise and personal style. 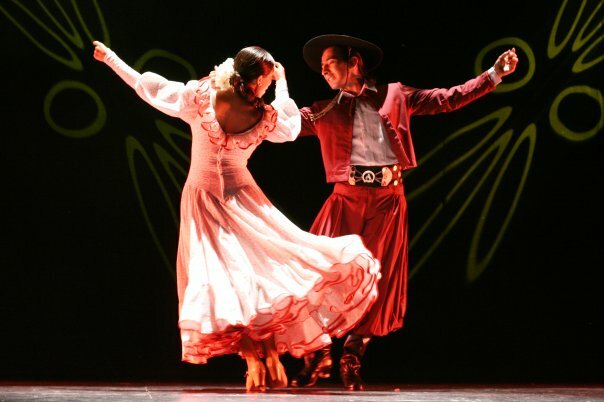 Their teaching of Tango is based on the musical sensibility, the « abrazo milonguero », the couple, the walk, the corporal technique and the dealing with space. 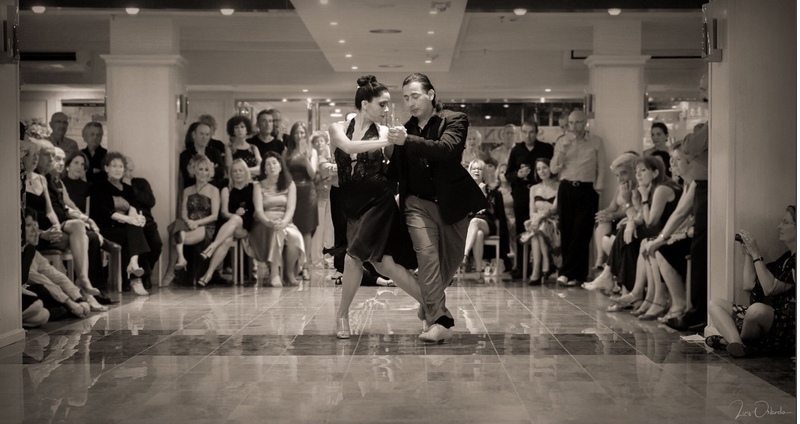 All this is done through improvisation, projection, interpretation and musicality, providing the dancer with the basic tools of this passionate, personal, polished and elegant dance.